Plan and control your supply chain through different applications in the Manufacturing module. 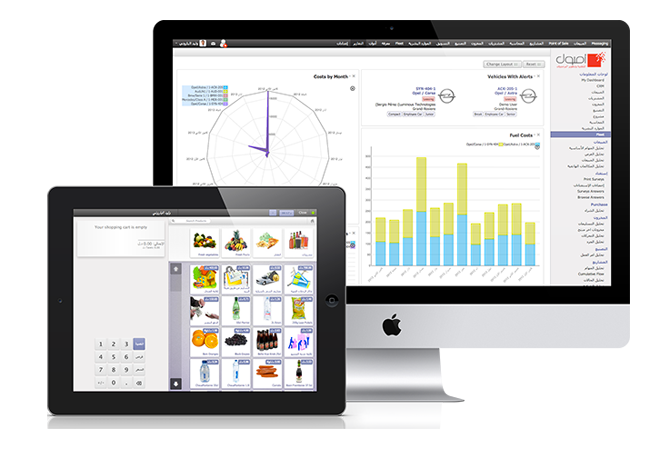 Manage your own internal locations, external locations, customers, suppliers or manufacturing inventories. 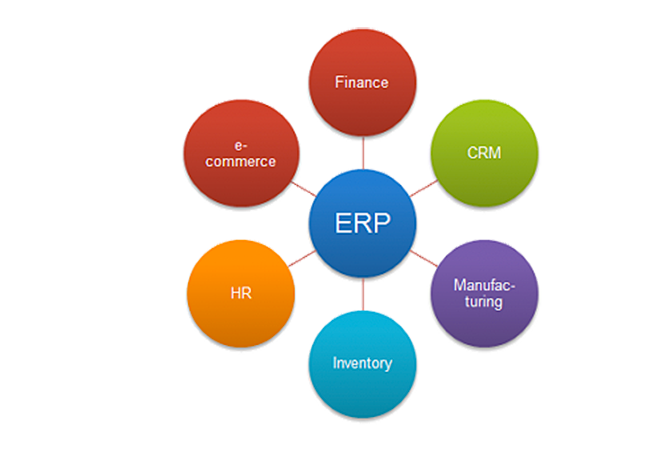 Osoul is a business software development company providing services to a wide range of businesses and organizations, on ERP, BPM, CRM and other industry tailored solutions to enterprises across Libya..